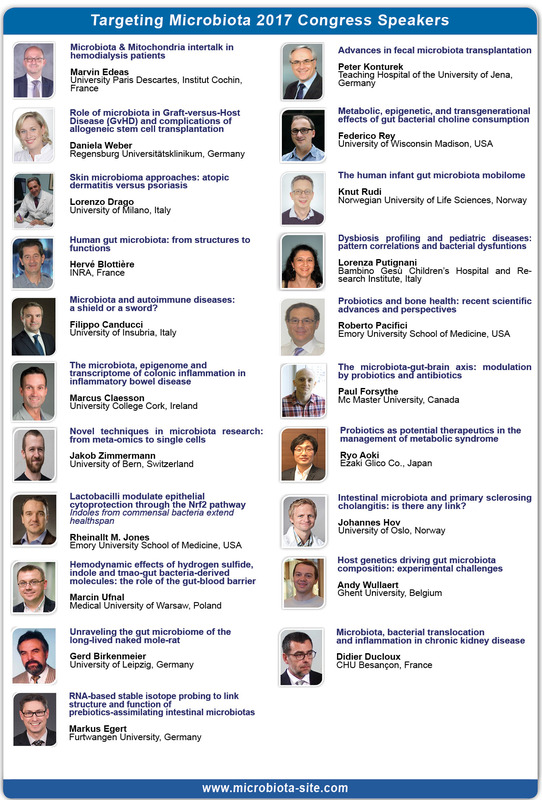 Dr. Markus Egert from Furtwangen University, Germany will give a talk during the 5th Targeting Microbiota World Congress 2017 on "RNA-based stable isotope probing to link structure and function of prebiotics-assimilating intestinal microbiotas"
Despite their great economic and therapeutic importance, still little is known about which microorganisms actually degrade and assimilate prebiotic carbohydrates within a complex intestinal microbiota. However, such knowledge is essential to better understand the mode of action of prebiotics in general. Stemming from environmental microbiology, RNA-based stable isotope probing (RNA-SIP) represents a powerful technique to link the identity of distinct microorganisms to the assimilation of a certain, stable istope-labelled substrate. 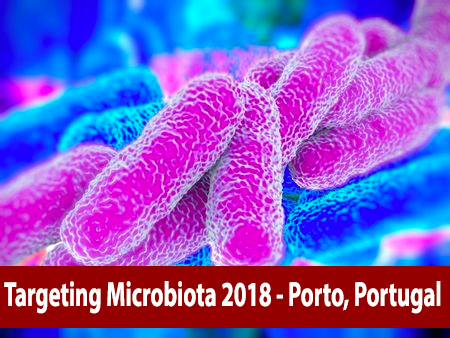 The presentation will particularity focus on the digestive fate of resistant starch when being consumed by microbiotas of mice and human origin. Dr Markus Egert received an award during the 2nd Symposium on Skin Microbiota for his scientific contribution. More information about the award here.